Here’s a look at the Cheatham County high school football games for Week 6 of the 2017 season. 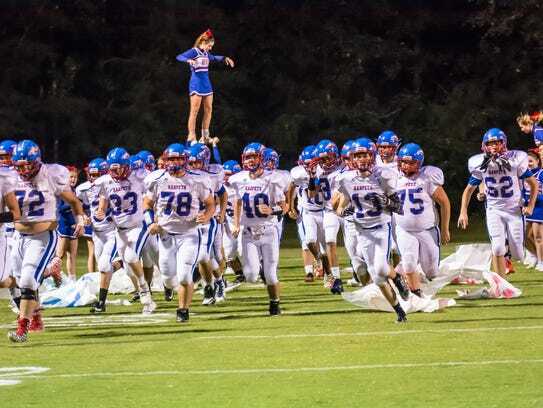 Over the past three weeks, the Cheatham County offense has produced 86 points, including two shutout victories. In their four games this season the Hilltoppers have managed just 27 points. Landon Barnes and Walker Bunce lead a balanced attack for the Cubs. Harpeth’s offensive production has slowed down after earning back-to-back victories to begin the season. Likewise, the Montgomery Central offense figured things out last week, upsetting Creek Wood 14-12 to earn their first win of the season. Harpeth lost 28-7 to Creek Wood in Week 4. White House has yet to drop a game this season and face Sycamore as their final non-region matchup of the season. White House’s 4-0 start comes a year after long-time coach Jeff Porter went 0-10 for the first time in his tenure. 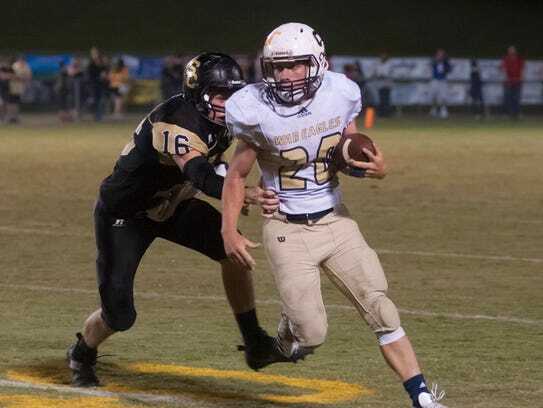 Running back Michael Loosli leads Sycamore with 552 rushing yards.